E-40 hosts a pool party with T-Pain, Kid Ink, B.o.B. and plenty of women. Off his upcoming albums, Sharp On All 4 Corners 1, 2, 3 & 4. Yung Joc surrounds himself with curvy women in the music video for “Features” with T-Pain. E-40 has been busy recording new music and is gearing up to release another set of albums titled, Sharp On All 4 Corners 1, 2, 3 & 4. 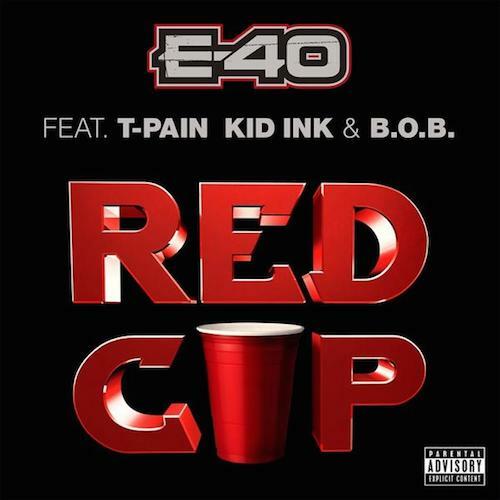 Before that he comes through with a new single with T-Pain, Kid Ink and B.o.B called “Red Cup”. 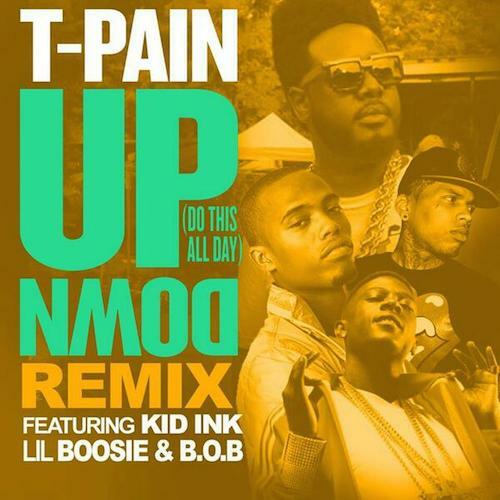 T-Pain is back with the remix to his single “Up Down (Do This All Day)”. The remix features Kid Ink, Lil Boosie and B.o.B and is produced by DJ Mustard. 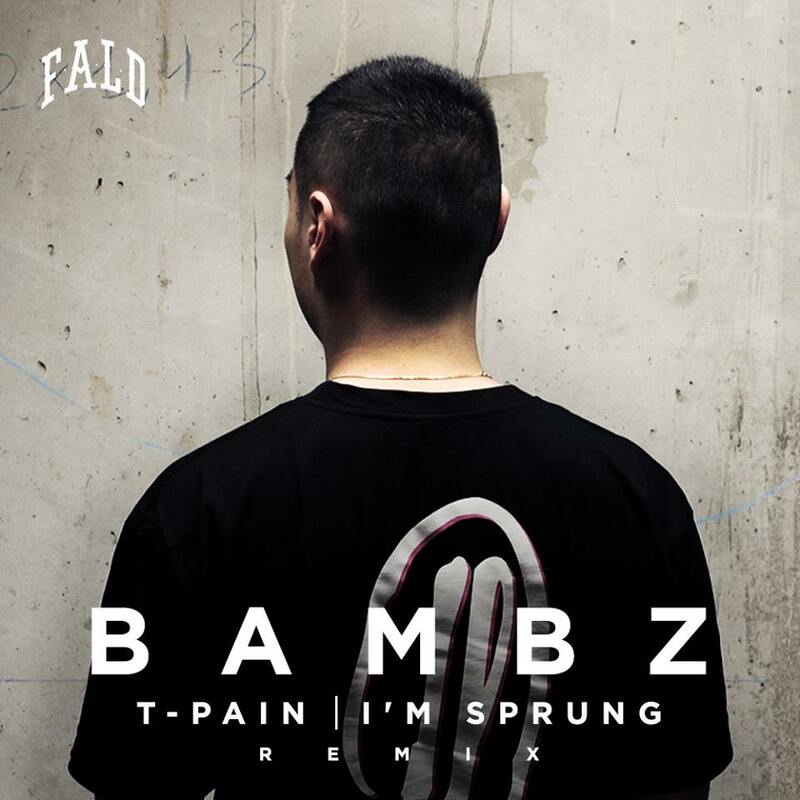 T-Pain links up with his Nappy Boy label mate Tay Dizm for the video to “I’m F**king Done”.